The Larmandier house (Larmandier-Bernier, to be precise) is one of the most prestigious Champagne houses. 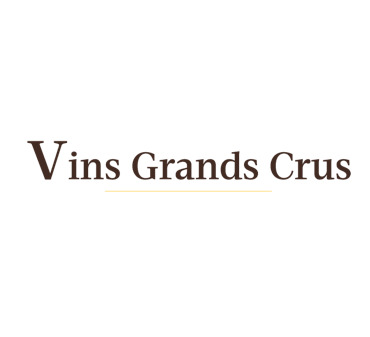 In the heart of Côte des Blancs, this vineyard extends over a multitude of terroirs, almost all of them classified as Grands Crus: Chouilly, Cramant, Oger, Avize ... Only the Terre de Vertus is classified as Premier Cru. On the 15 hectares where the Larmandier wines are produced, the production is done biodynamically. In terms of grapes, they are mainly chardonnays, leaving only 15% of space to pinot noir. The vines are very old, some (in Vieilles Vignes de Cramant, in particular) being over 75 years old. These vines have particularly deep roots, and this is what gives great complexity to these wines. The Terres de Vertus, for example, has a remarkable sweetness. This is also the most emblematic branch of Larmandier champagnes. They are part of the pure elements since they are entirely made up of chardonnay. In general, the Larmandiers are light and gourmand at the same time. Its bottles are quite easy to obtain, its prices are very affordable. Most bottles are available for a few dozen euros, although others can cost even 200 euros.